Christmas has come early for one lucky UK player, who banked an incredible £422,000 in our Spanish Christmas Lottery jackpot. Plus, discover how YOU could bank £100 million in our upcoming Mega 2018 draw. 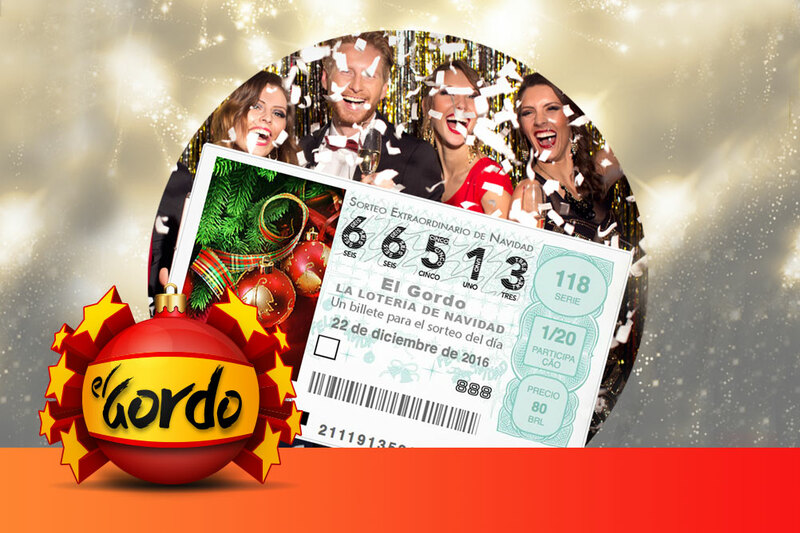 We're delighted to announce that a player from the UK has scooped £422,000 on the 2016 El Gordo draw. The player banked the second biggest prize available on the draw, which would have earned them £211,000. 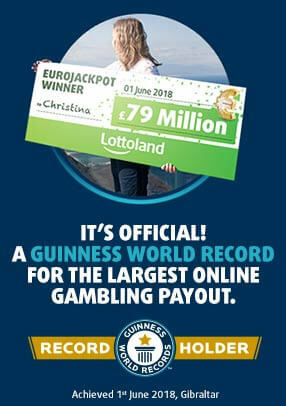 However, when purchasing their Betslip they decided to enable our unique DoubleJackpot feature, meaning they walked away with twice the prize money! Placing three separate bets on this year's draw, their winning line was a 1/5 share, which costs £64.99. As our winner opted to remain anonymous, we can only tell you that he is from the West Midlands, and enjoyed a very happy Christmas! Everyone at Lottoland would like to congratulate them on their good fortune, and wish a very Merry Christmas to you all. Traditionally the Spanish Christmas Lottery was only available to residents of Spain, however Lottoland's lottery betting model has opened this amazing draw to players across the world. In 2015 Matthias from Germany took home £3 million when his numbers scooped him a share of El Gordo, and this year it's the UK's turn to win a piece of the world's biggest jackpot. Miss out on the El Gordo jackpot? Have no fear, we've got another amazing way for you to win big before the year is out. Mega 2018 has an incredible £100 million jackpot and you can bet on the outcome right here at Lottoland. With results announced on December 31st you could see in the New Year as a multi-millionaire. Mega 2018 – the best way to start 2018 with a bang! UK Player Wins Big On El Gordo!